Should you incur or need to incur any budgeted expense associated with your PTA Board position, please submit a check request or reimbursement form. Please follow the instructions contained in the form. 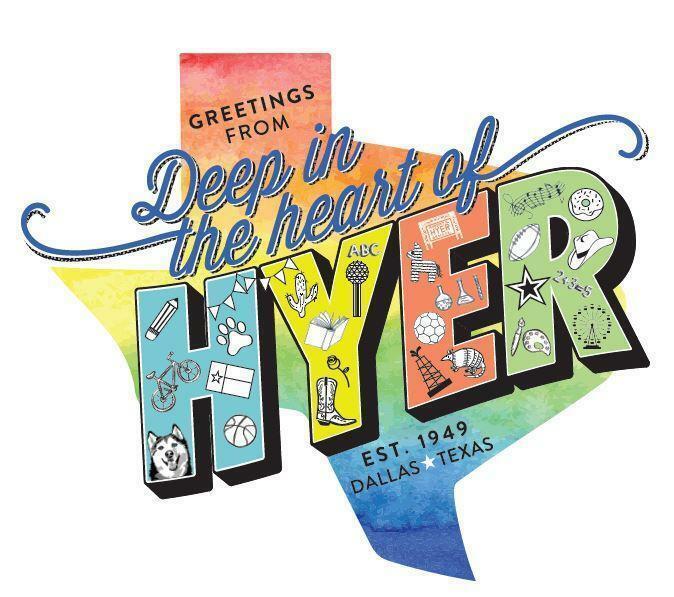 Please note that the Hyer PTA cannot reimburse for any sales taxes paid. Please remember to provide our sales tax exemption form before making a purchase or requesting an invoice.